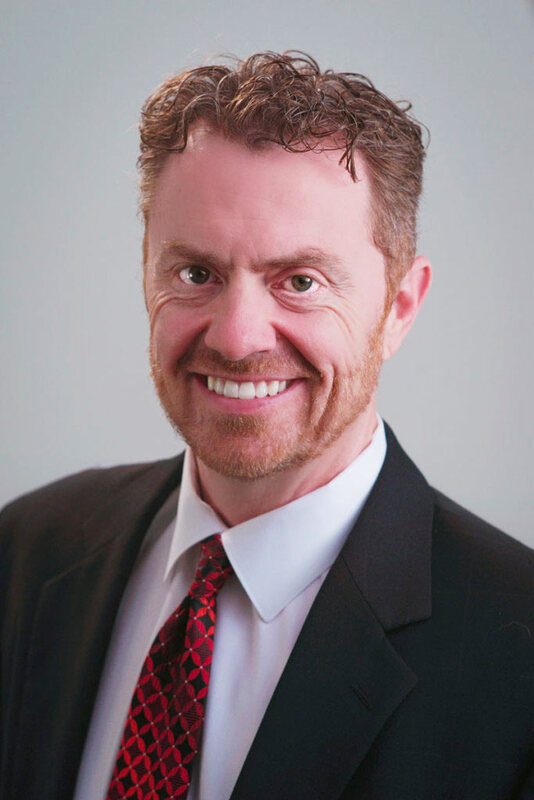 Peter leads a dynamic group of construction law attorneys. From construction defects and contract disputes, to liens and bond claims, The Robertson Firm attorneys have the skills to efficiently tackle any situation you may have. Click on any attorney below to learn more about them. 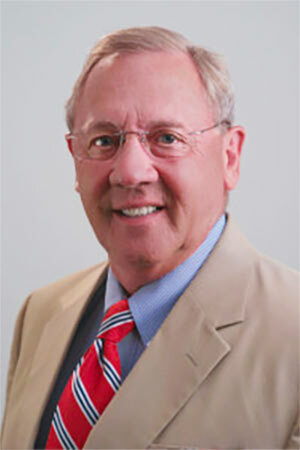 Peter is an avid golfer, and enjoys watching Florida Gators football. In 2015, Peter set a record number of steps climbed at the St. Augustine Lighthouse. He went up and down 40 times. 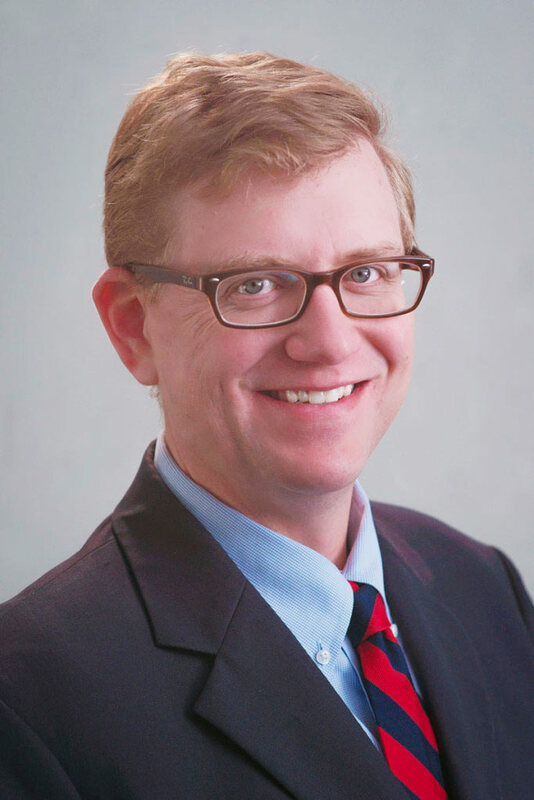 Meet W. Douglas Stanford, Jr.
Doug enjoys playing golf, watching Georgia Bulldog football, and spending time with his two kids. “The experience was the difference because Pete Robertson is a licensed contractor as well as an attorney. As a result of that, the experience was very favorable because of his knowledge and litigation experience." “We were impressed, quite impressed in fact. Namely, highly professional legal minds. Secondly, they clearly and obviously have experience in the construction trade. Peter and Erin exude confidence all along the way and were always there to answer our questions and concerns." 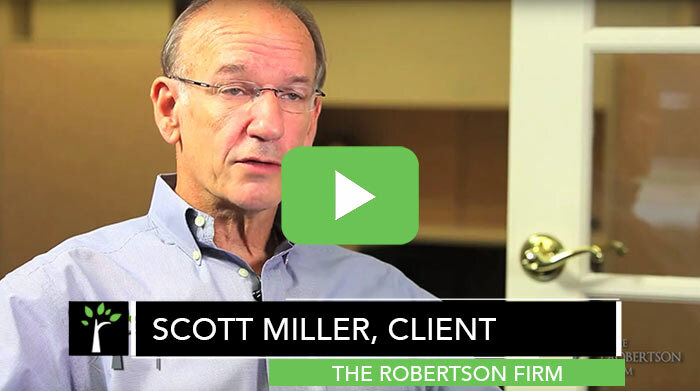 “The Robertson Firm was instrumental in helping us with both technical and legal issues that arose during the completion of that phase of the project. They not only assisted us with the contract issues, the guided us through complex damage claims. 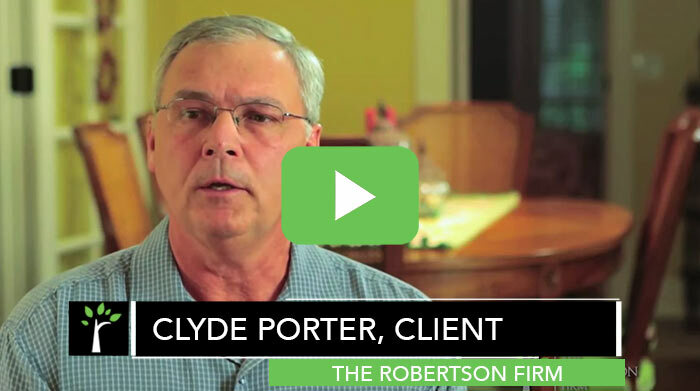 Pete, Doug & Randy at The Robertson Firm were easy to work with and always available to answer questions." 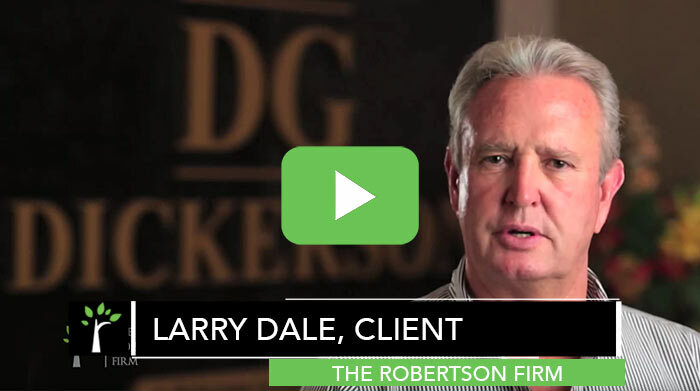 Are you ready to see how the Robertson Firm can help YOU achieve a successful resolution?